Amazon Is Secretly Recruiting In Singapore For A "New Initiative". 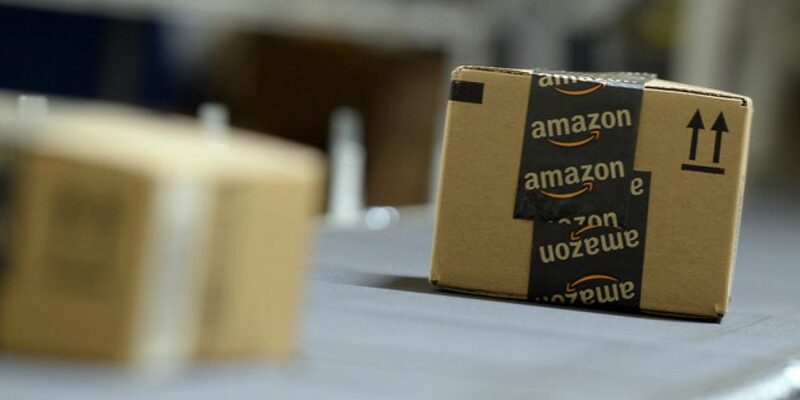 UPDATE (2 Nov 2016): An article on TechCrunch has revealed that while not confirmed, plans for Amazon’s entry into the Southeast Asian market in 2017 have surfaced. With an aim to enter the region via Singapore in Q1 of 2017, the e-commerce giant is said to be “covertly acquiring assets, including refrigerated trucks, and making new hires”, and will “likely [start by offering] its Prime delivery service alongside its AmazonFresh grocery service” in the country. Amazon has yet to respond to TechCrunch’s request for comment. One of the world’s largest, if not the largest, e commerce site Amazon, seems to be gearing up a “new initiative” launch in Singapore. While there are no official news about it, it looks like they might just be setting up their e commerce operations right here in Singapore. 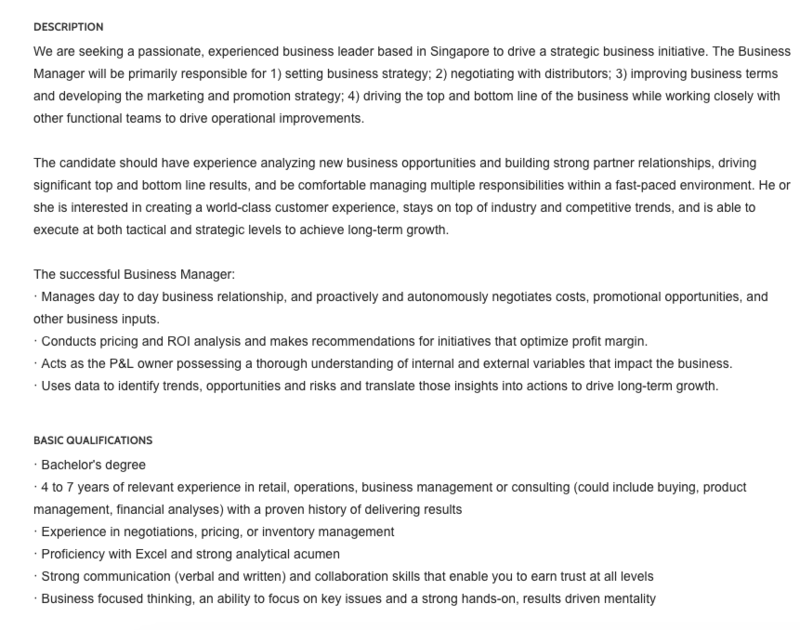 According to their website, the e commerce giant is currently looking for a business manager to drive a “strategic business initiative”. The person will be responsible for settling business strategy, negotiating with distributors, marketing as well as be in charge of P&L. Putting together all of these role – it wouldn’t be too far fetched to think that Amazon may possibly be setting up their e commerce operations in Singapore (like finally). Singaporeans are also very familiar with Amazon – in 2011, Amazon was the second most popular online retailer used by Singaporeans. It emerged as one of the top 10 search term in 2011 too, though that could have changed over the past few years. While Amazon may soon be setting up here, would it be a too little too late? Over the past few years, companies such as Zalora and even Taobao (along with the recently popular EZBuy) has been growing with popularity in Singapore. Adding to that, mobile commerce platform such as Carousell and Shopee have long dominated the mindshare of shoppers in Singapore, and is now looking beyond the shores of Singapore. 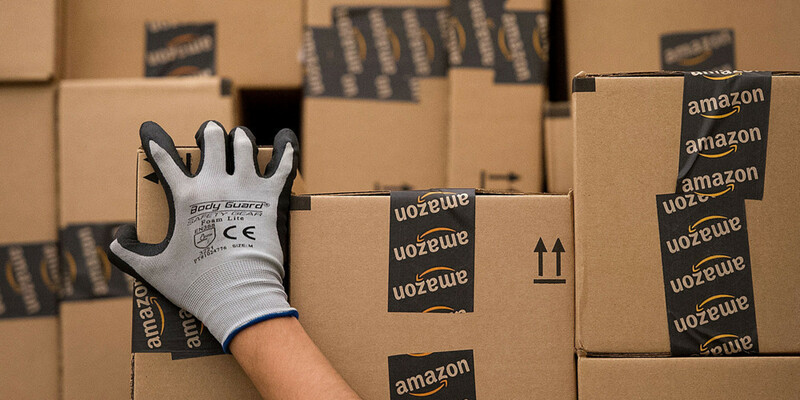 Do you still shop from Amazon?